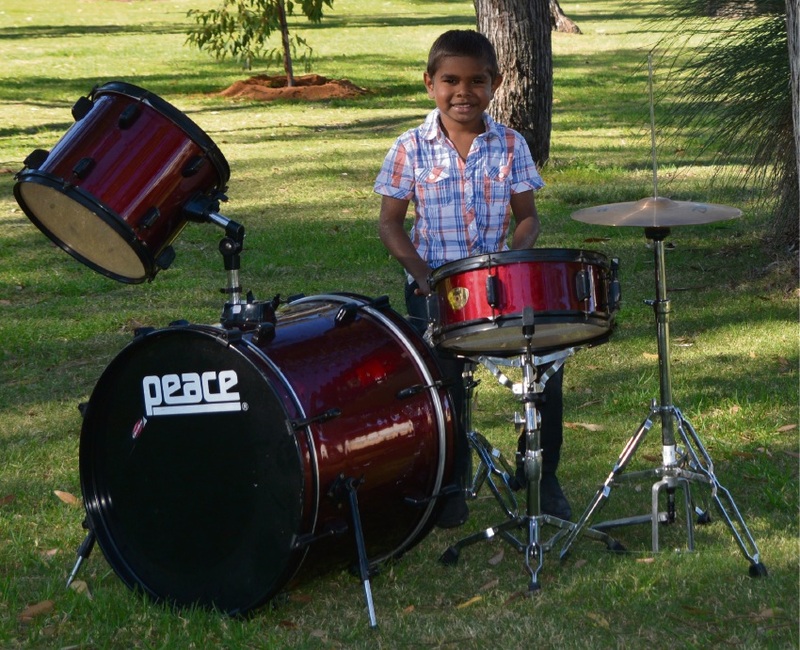 Drummer Desmond Hall will be taking part in the official opening of Naidoc Week. MEDINA Primary School student Desmond Hall will be showcasing his skills as part of Kwinana’s Naidoc Week celebrations starting this Sunday. Desmond has been playing drums since he was just four years old and will be putting on a drumming performance at the official opening on Monday morning. A range of activities will be taking place at different locations around the city based on this year’s theme of “our languages matter”. Kwinana mayor Carol Adams said the week would celebrate the unique and essential role that indigenous languages play in cultural identity, linking people to their land and water and in the transmission of Aboriginal and Torres Strait Islander history, spirituality and rites through story and song. Cr Adams said she was pleased to see the community work together to deliver a packed program of Naidoc activities. “Naidoc Week is an opportunity for us to come together and recognise those in our community who work tirelessly preserving the stories and culture of Aboriginal and Torres Strait people. Naidoc Nightfields, Orelia Oval and Gilmore Basketball Stadium, Friday.